Man from Snowy River Museum and Tintaldra Store and Tea Rooms are good opportunities to explore the local culture. Get outdoors at Snowy Mountains and Charlotte Pass. You'll find plenty of places to visit near Perisher Valley: Bluff Falls (in Cudgewa), Corrective Services NSW Museum (in Cooma) and Nugget's Crossing Shopping Centre (in Jindabyne). 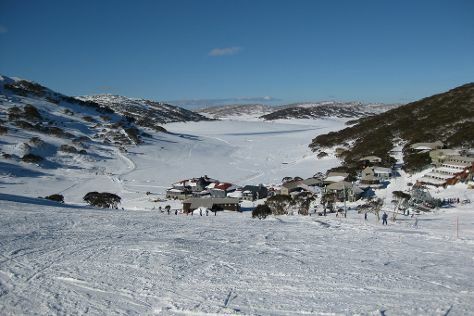 Quickly create a custom-made itinerary for Perisher Valley using our trip planner. Kuala Lumpur, Malaysia to Perisher Valley is an approximately 17-hour flight. The time zone difference moving from Malaysia Time to Australian Eastern Standard Time (New South Wales) is 2 hours. Traveling from Kuala Lumpur in August, things will get colder in Perisher Valley: highs are around 12°C and lows about -1°C. Wrap up your sightseeing on the 13th (Tue) to allow time to travel to Manly. Visiting Whale Beach and Palm Beach will get you outdoors. Visit Barrenjoey Lighthouse and St Matthew's on the Corso for their historical value. The adventure continues: kick back and relax at Shelly Beach, take in the exciting artwork at Aboriginal Fine Art and Craft, browse the exhibits of Joel Coleman Gallery, and get to know the resident critters at Taronga Zoo. 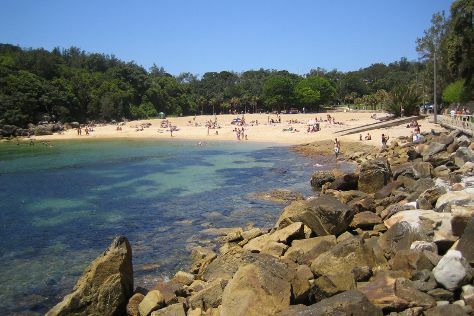 To see maps, reviews, and other tourist information, refer to the Manly online holiday planner . You can drive from Perisher Valley to Manly in 6 hours. Alternatively, you can fly. Traveling from Perisher Valley in August, things will get somewhat warmer in Manly: highs are around 22°C and lows about 11°C. Cap off your sightseeing on the 17th (Sat) early enough to travel back home.